Make any event one to remember by adding this handmade sweet treat. Love Hope Cookies specializes in custom decorative cookies for parties and corporate events. Perfect for a large crowd, family gathering or office party. All sugar cookies are made by hand. This simple, but delicious, recipe is a crowd pleaser. Each cookie is made with flour, sugar, butter, eggs, vanilla, baking powder and salt. The shelf life of the cookies are 7-10 days, when stored at room temperature in a sealed container. 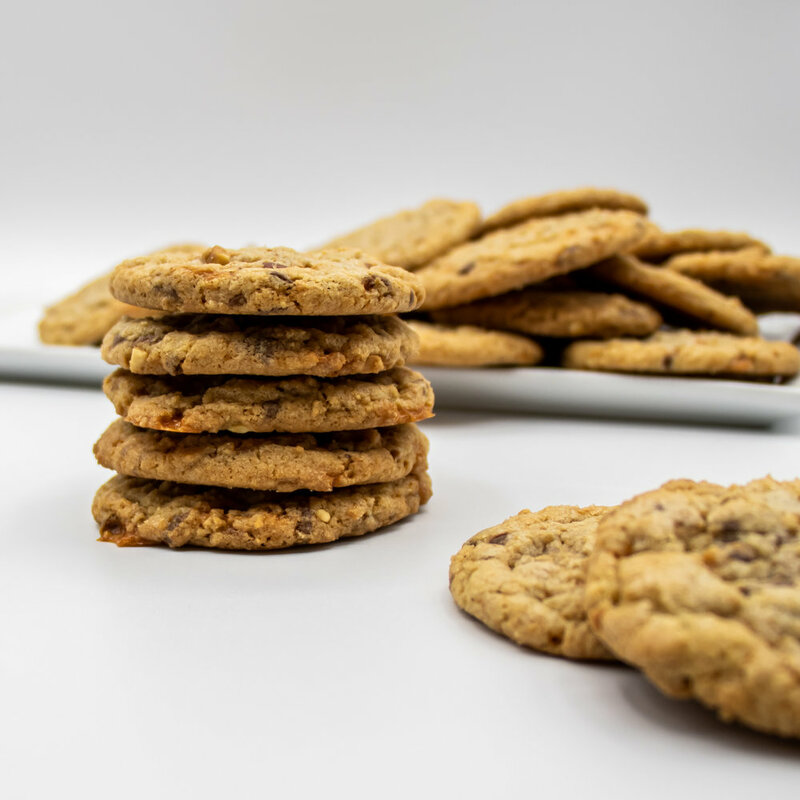 They can also be frozen for up to 3 months, take out the day before your event to have the cookies taste just as fresh as the day they were delivered.